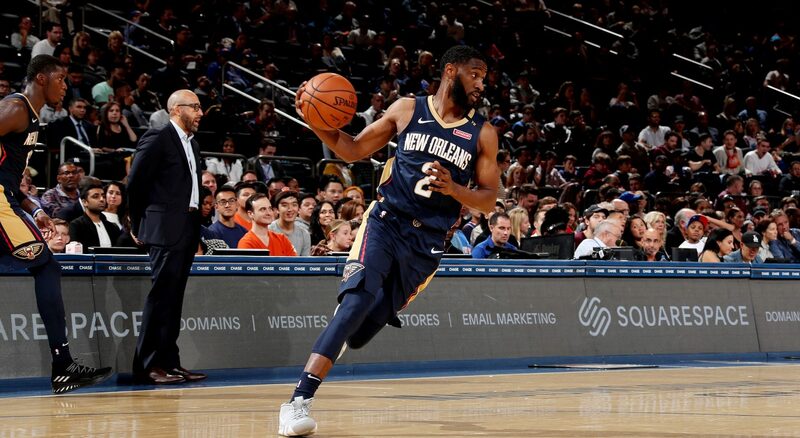 Ian Clark, a 2013 Belmont alum and NBA basketball player for the New Orleans Pelicans, has started a campaign to raise funds to engage, inspire and empower youth through the Boys & Girls Clubs of Greater Memphis (BGCM). Clark has partnered with Pledge It, an online platform for athletes to raise money for their team or charity based on their performance, to raise his goal of $20,000 for BGCM. For every point he scores throughout the rest of the year, Clark is pledging $50 to the organization. Fans and friends can also pledge a certain dollar amount for every point Clark scores or submit a flat donation if they choose. As a special incentive, Clark shares that anyone whose pledge or donation reaches $25 or more will be entered in a drawing to win a watch from Clark’s custom collection with Modify Watches. Click here to learn more. Clark is in his sixth NBA season, second with the Pelicans. Last season, the 6-3 guard recorded career-highs in scoring (7.4 ppg), assists 1.5 (apg) and minutes played (19.7 mpg). Clark earned an NBA Championship ring as part of the 2017 Golden State Warriors.